Kim’s passion, integrity, and commitment is apparent in the way she approaches her profession, her friendships, and her family. 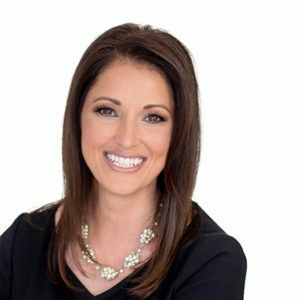 Kim’s fun-loving personality and unmatched expertise, has resulted in her being a highly respected, top-producer with Kuper Sotheby’s Real Estate. She is dedicated to providing the highest level of concierge service with the number one goal of creating a lifetime customer care relationship. She is knowledgeable Dripping Springs real estate agent who will provide you with highly specialized information, market-knowledge and excellent negotiating skills as a Certified Negotiating Expert so that you meet your purchasing and selling goals.